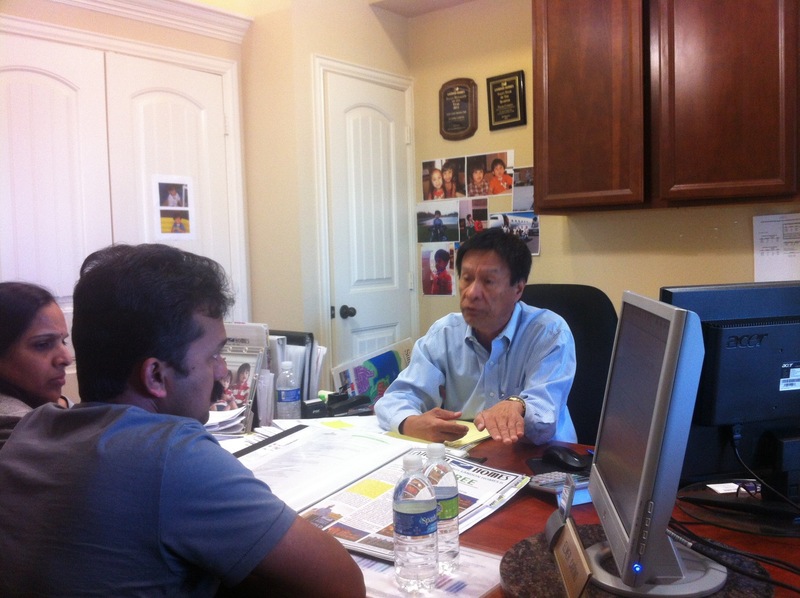 You would think that in only 2 months of selling the Richwoods Glen, Elmer Carino would be thrilled. Well, he is happy but not thrilled. In phase one of Richwoods Glen, there are standard 74 feet wide lots that they are sharing with Toll Brothers. 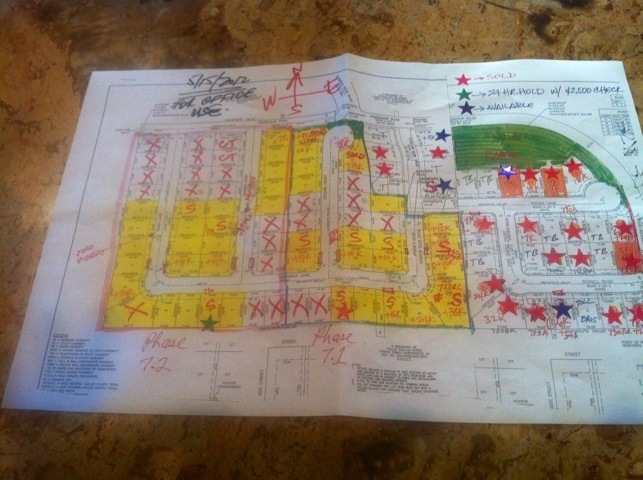 Landon only had 21 lots in phase one, and he has already sold 17!!!! But that’s not it. Landon Homes a couple weeks ago released the second section of Lots, a total of 43. And Elmer has already sold 12 in two weeks!!! “Brad listen, I have 14 hold checks for first right of refusal on lots when I am told they have released them! This is nuts! Let me show you!” Elmer Carino Landon Homes. And that’s not all. So just in Richwoods Glen, Landon Homes has sold a total of 29 homes in 2 months in Frisco with the homes ranging from $360,000 to $460,000!!!! Somebody please try to tell me the real estate market is not good!!! Regardless of sales, Elmer fully believes (and so do I) that the largest portion of buyers haven’t walked through the door yet. The reason why, is when the $10 million dollar amenity center breaks ground, it will be another wave of buyers. Richwoods is definitely one of those communities that doesn’t come around that often!!!! For more info please visit: http://www.explorefriscohomes.com for more info or call Brad Holden at (469) 733-2723.